Inspect are the building inspection specialists. What is Inspect Safe Rental Inspections and why should I get one? With new changes to the Rental Tenancies Act the landlord must ensure that the property meets all the current requirements to be a habitable building. 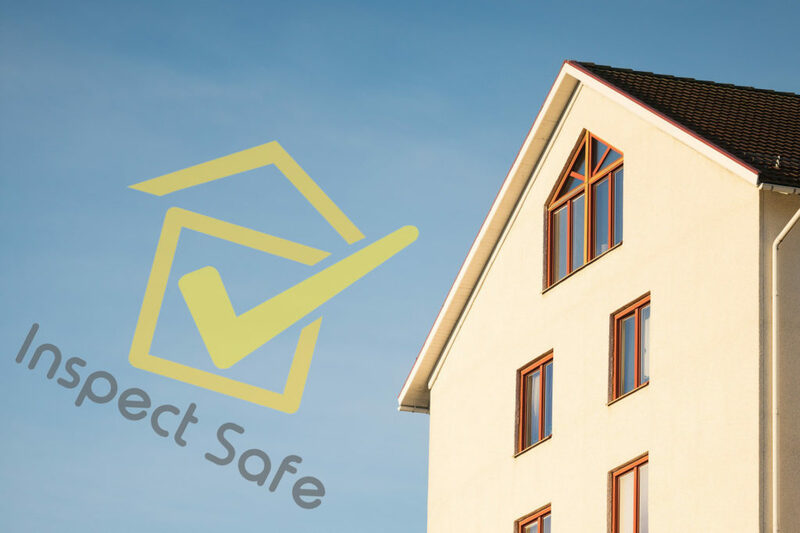 An Inspect Safe rental inspection is carried out by a licensed builder for the landlord or property manager to assess if the property meets current legislation, This includes an on site inspection, Verbal and photographic report. (c) with respect to the roof, ceilings and windows—do not allow water penetration into the premises, and (d) are not liable to collapse because they are rotted or otherwise defective. (1C) The Secretary may exempt any specified premises or any specified class of premises from the operation of all or any part of this section. An exemption may be unconditional or subject to conditions. What is included in a pre-rental inspection? Onsite inspection and consultation by a licensed builder. Safety and compliance information of the structure. Inspection of operational and installations items such as doors, locks and windows, gas and water. A detailed photographic report with recommendations. 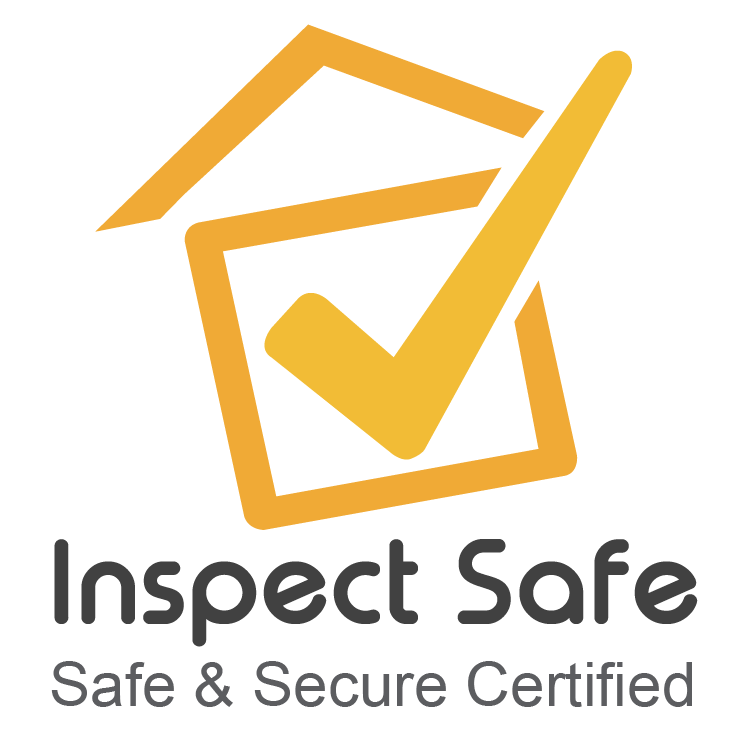 Inspect Safe Certified, To ensure your rental property complies with safety and you and your property manager are aware of any issues to prevent non compliance and legal ramifications. (OPTIONAL) A residual pre-curser test for methamphetamine use or manufacture. A pre-rental Inspect Safe Inspection is affordable reassurance knowing your property meets the current legislation. Common law dictates that landlords have a duty to guarantee the safety of rented property and its contents. Of utmost importance is that no injury or damage is caused to the tenants, neighbours or public as a direct result of the landlord neglecting his/her responsibilities. In addition to common law, there are regulations specific to rental properties – these fall under the landlord responsibilities and must be followed to the letter. The tenant also has a duty of care not to break the law in your property. 1) Maintaining the structure and exterior of the house. 4) Treat potentially health-threatening issues such as rising damp and now a latest health threatening issue is methamphetamine.